Hotel Sai Ganesh Shirdi is a small hotel providing budget accommodation yet makes the guests feel at home. It is ideal for short, transit and economical stay in Shirdi. 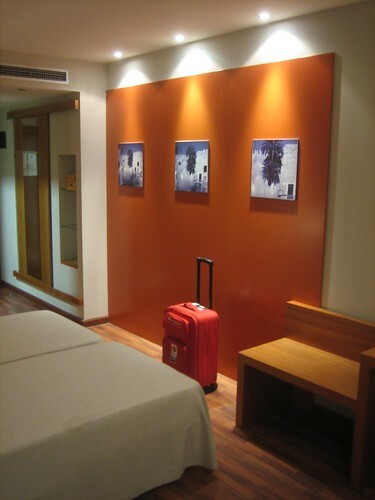 Rooms: The basic services offered are 24 hour front desk, security, doctor on call, laundry, parking etc. The hotel has Non AC Rooms and AC Rooms. All the rooms have attached bathroom.